On the evening of April 23, an unprecedented culinary collaboration instilled wonder and admiration in the invited guests who attended Chinese Master Chefs’ Gold Medal Dinner. 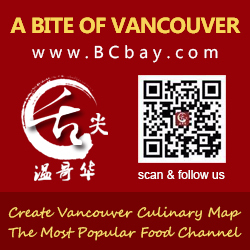 Five internationally acclaimed chefs from Guangzhou, Hong Kong, and Shanghai, who boasted Michelin stars and Cordons Bleu wins, joined forces with four local Chinese Masters Chefs and two celebrity guest chefs to create an elaborate feast at the Four Seasons Hotel Vancouver. border, however, had been brewing from the very beginning. 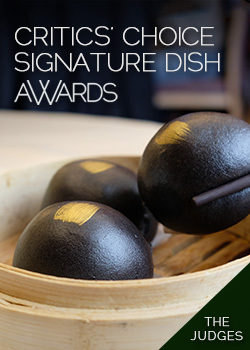 strangers to the culinary spotlight and refined Chinese cuisine. Caviar, Fraser River white sturgeon, BC organic chicken, and BC geoduck. diverse talent and global thinking of eminent chefs in Canada. Karey saluted the culinary heroes with a powerful and touching solo. that changed the history of Chinese cuisine in Canada.